British Sign Language (BSL) interpreters are sometimes required when a deaf person needs to have a conversation with a person speaking English. This could be at a legal appointment or a work meeting, for example. Deaf people also have a legal right to a BSL interpreter for any healthcare appointment. A professional British Sign Language interpreter should be qualified and registered with the NRCPD. BSL interpreters provided by MTT are always NRCPD registered. What is BSL and is it a common language? 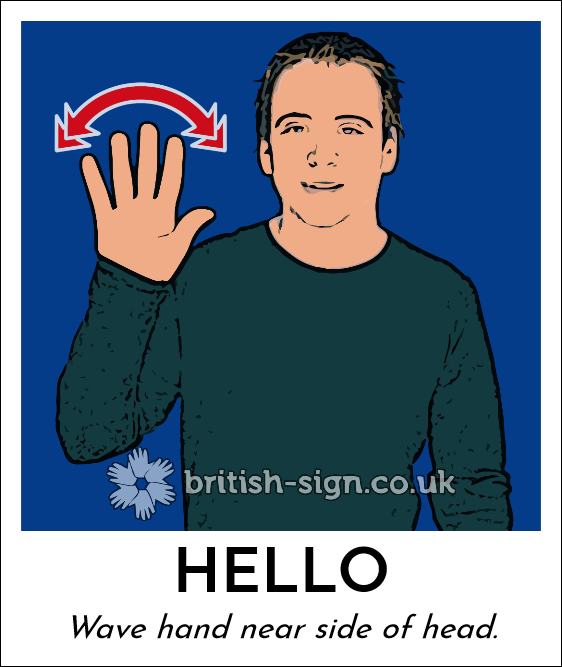 British Sign Language is a distinct language with its own grammatical structure and syntax. It is not dependent on or closely related to spoken English and there are about 150,000 people in the UK who use it as their preferred language. There are even regional differences and dialects, just like spoken English. BSL interpreters in London will have a slightly different vocabulary to those in Manchester, for example. Scottish interpreters would struggle to understand a BSL interpreter in London. For this reason we try and source an interpreter as close to your appointment as possible. The language uses movements of the hands, body, face and head to communicate, so making sure that the service user always has a clear line of sight to the interpreter is important. BSL is also different to the sign language used in America and other countries, which all have their own sign languages. British and American sign language only share about 31% of their signs. Why would you need a British Sign Language Interpreter? A hearing-impaired person has a right to a BSL interpreter in any medical setting and we often supply interpreters for GP or specialist appointments at clinics or hospitals. BSL interpreters are also needed in legal cases, for example if giving evidence in a court case or providing a statement following an accident. Hearing-impaired persons may also benefit from relay interpreting, note-taking services, fingerspelling, lip speaking or SSE services. These services can also be provided by MTT. Providing a BSL interpreter ensures that the deaf person receives the best communication and understanding of the situation possible, without bias or error which may creep in if a non-qualified person or a family member is used for example. An independent, third party BSL interpreter with experience in interpreting in a professional setting will provide clear communication, will be efficient and ensure that their professional code of conduct is not breached. Where can you source a BSL interpreter from? 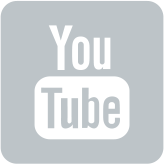 BSL interpreters can be found on the internet in a number of directories. It is important to ensure that they are qualified and that their NRCPD registration is up to date. Contacting interpreters can however be a time consuming task as many will be booked or unavailable to speak to due to ongoing interpreting assignments. Using a company such as MTT takes the hassle out of finding an appropriate BSL interpreter in London, Birmingham or Scotland or wherever they are needed. We are able to source interpreters across the UK and confirm their availability within a day or so. All the BSL interpreters we offer will be suitably qualified and registered and have experience in the medical or legal setting you may require. How do I get a quote for a BSL interpreter? To get a quotation for a BSL interpreter, just email your requirements to us on enquiries@midlandtechnical.co.uk. We’ll need to know the date, time and location of the appointment as well as a brief description of what the appointment is for, for example a medical appointment, legal briefing, court case, work-related interview etc. If the hearing-impaired person has any special requirements eg lip speaking / lip reading we’ll need to know that too. Alternatively give us a call on 0844 856 1086 to discuss what you require.